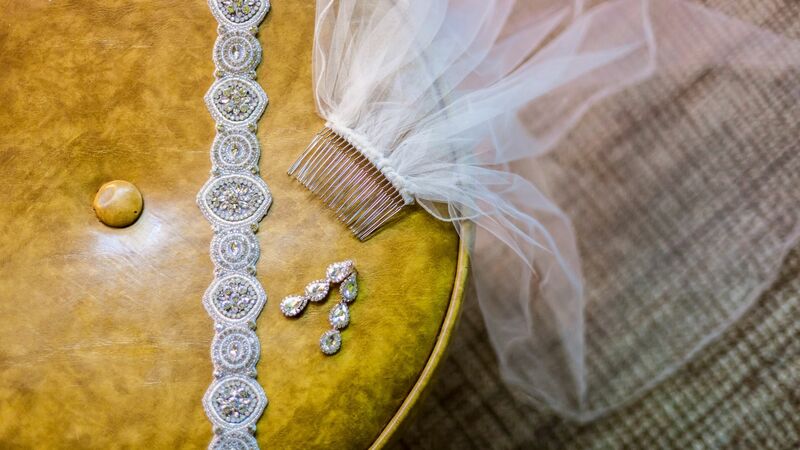 The planning begins with your our complimentary wedding coordinator who will help you custom-design the wedding of your dreams, adding special touches to make your ceremony and reception truly personal. 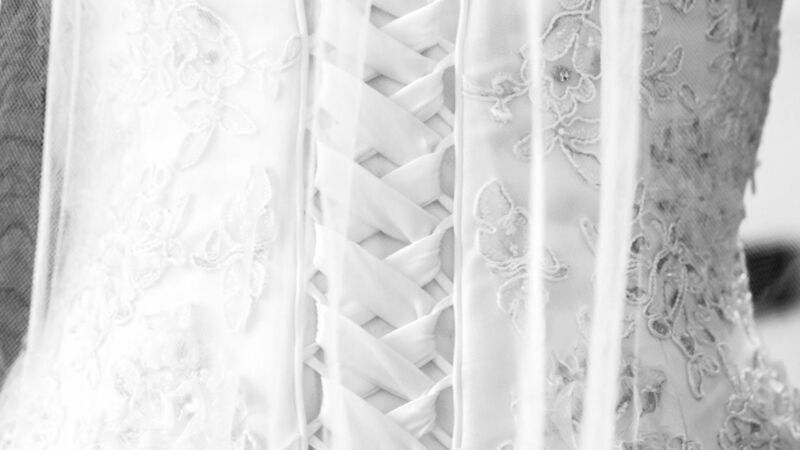 Our wedding team takes every step to ensure that there is no detail that is overlooked, while a day-of coordinator keeps everything running smoothly so the bridal couple can focus on enjoying their special day. Reception Options and Restaurant Accommodations for your event allow you to choose from a seated dinner, a buffet or cocktail style service. The Rooftop can accommodate up to 500 for a cocktail-style event and 225 for a seated reception in our climate-controlled setting. 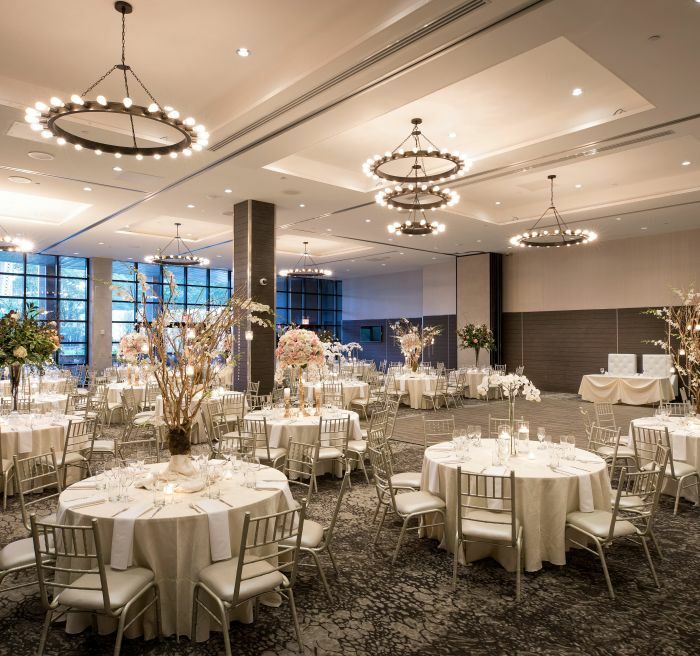 Our Grand Estate Ballroom features 18-foot-high ceilings, fully equipped with audio visual capabilities included a Bose sound system, 6 break out rooms, and an outdoor terrace with a full bar & fire pit. 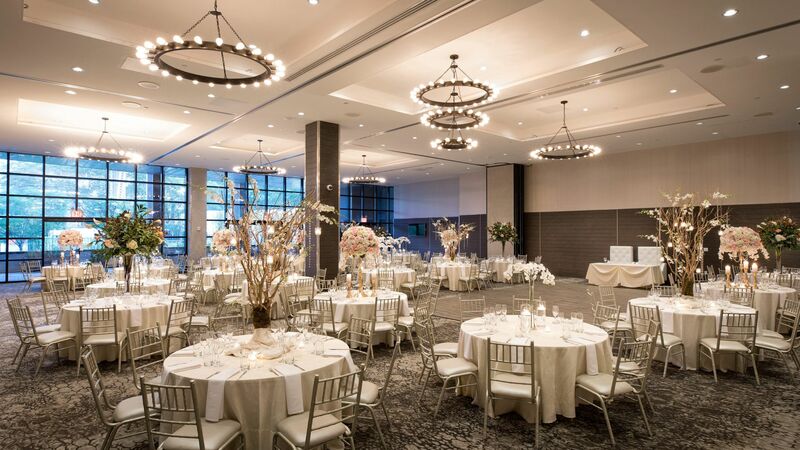 The Ballroom can accommodate up to 900 standing for a cocktail-style event and up to 500 for a seated reception with a dance floor. (718) 289.6101|info@ravelhotel.com|COPYRIGHT© 2019. All rights Reserved.